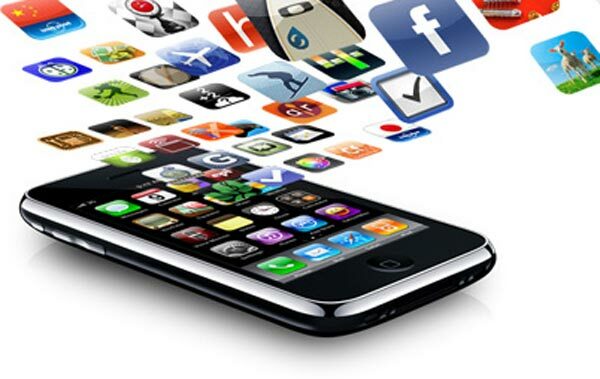 Since its launch in July 2008, Apple’s App Store has generated 15 billion app downloads, according to Apple. The store is the biggest in the world, offering more than 425,000 apps. Note that 100 000 of the total amount are developed exclusively for iPad! Apple has remunerated creators more than $2.5 billion so far. Assumed Apple’s 30/70 proceeds splitting with the developers, we can estimate that Apple itself has acquired more than $1 billion revenue straight from app sales. In January 2010, the App Store exceeded 3 billion downloads, and in January 2011, Apple declared that the App Store reached up to 10 billion downloads. In only six months apple managed to increase the amount downloads with 5 billion! If this trend continues unchanged, the smartphone giant will score all the possible records!